After Facebook Admits To Meddling in Republican Election Candidate Elizabeth Heng Strikes BACK! 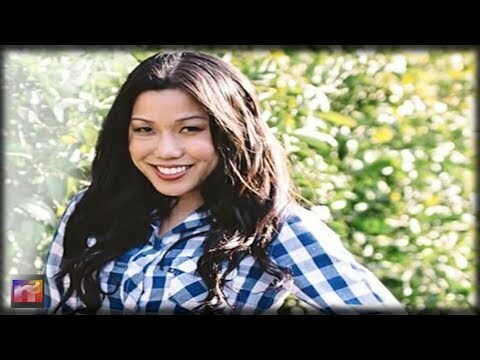 Jim Hoft for the Gateway Pundit reports, Elizabeth Heng who is running for Congress in California’s 16th Congressional District as a Republican, posted a video describing scenes of horrific events her parents lived through in Communist Cambodia. US markets at risk from Turkey’s financial crisis?